With ad revenue plummeting and editorial budgets being slashed, digital publishers are turning over every stone looking for new ways to make money. So, it should come as no surprise that many of them are kicking the tires on paywalls. The Washington Post, New York Times, Chicago Sun-Times, Wired, Vanity Fair and Financial Times are just a few of the publications that have introduced paywalls in recent years. By restricting access to non-subscribers, these publications are betting that their coverage — combined with reasonable fees and the lure of fewer annoying ads — will spur consumers to open their wallets. Whether or not paywalls are the magic elixir — and many critics have their doubts — they pose a new immediate challenge for PR professionals whose success hinges not only on securing media coverage, but also on getting people to consume what’s published. With the media industry transitioning yet again, it’s never been clearer that PR professionals need to find more creative, self-sufficient solutions for sharing their clients’ successes. Here are lesser used alternatives to disseminate news that any PR professional can utilize. Influencers: Social influencers can use their reach and credibility to promote your message for a negotiated price. Reach out to potential influencers directly on social media, or if budget permits, a quick search will yield a number of marketing agencies that specialize in targeting influencers and optimizing the delivery of your message for maximum exposure. Blogs: While traditional journalists are held to a code of ethics that forbids them from quid pro quo, there’s no such rule for bloggers. There are likely a number of bloggers that cover your industry who would be happy to give your client some ink — especially if you offer something in return, like merchandise, event access, product demos or an exclusive interview. Self-Publish: Why rely on journalists to promote your client’s message when you can do it yourself? Publish the story on your client’s website or Facebook page and use your social media channels to push out the link. Many blogs in your space may even publish the story for you, perhaps even for free if the story is interesting enough to generate traffic. 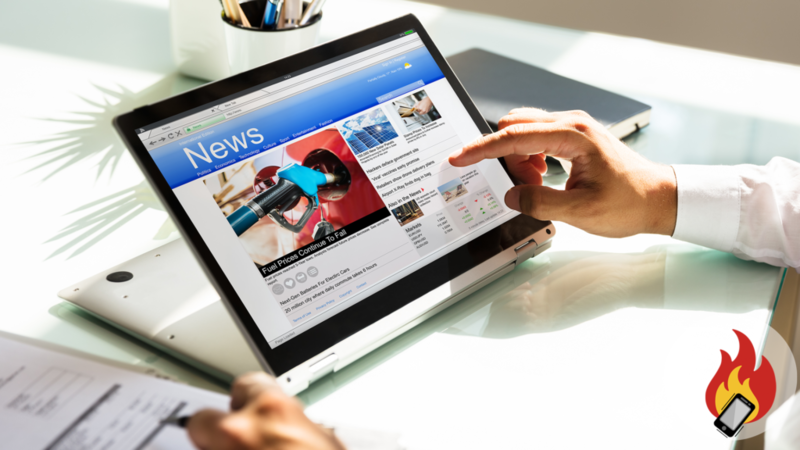 Newsjack: Tread lightly here, but if there’s a trending or breaking news story that’s applicable to your client’s business, consider “newsjacking” the social conversation. For example, it would be opportunistic for a business specializing in cybersecurity to promote its services on social media during a wide-scale data breach.